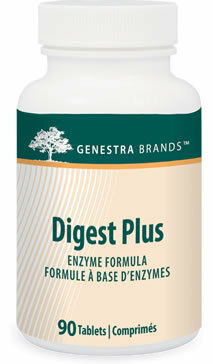 Digest Plus provides a complete, well-balanced formula of natural enzymes and hydrochloric acids designed to enhance the digestion of proteins, fats and carbohydrates in the stomach and small intestine. 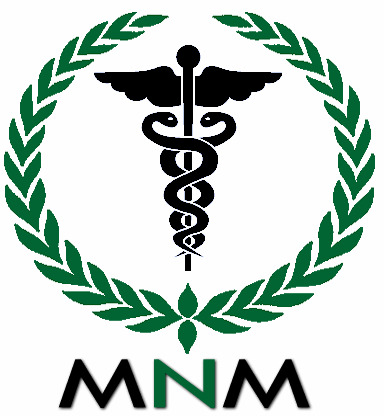 Modern food supply can create a workload on the digestive system, such as increased acid secretion in the stomach and excessive insulin production by the pancreas, resulting in elevated glucose levels in the bloodstream and ineffective breakdown of proteins, fats and carbohydrates. Digest Plus can help support GI, immune, and nervous system health. *Yielding: 390 000 USP protease units/ 6500 USP amylase units/ 520 USP lipase units. Recommended Adult Dose: Adults: Take one tablet with each meal, or as recommended by your health care practitioner. Risk Information:If you have an ulcer or acid reflux, consult your healthcare practitioner prior to use. Guaranteed to contain no added wheat, yeast, gluten, corn, soy, sugar, artificial coloring or flavoring, preservatives or dairy products.